English for You is an English language school offering English language courses in Hastings, UK and via Skype. We offer a variety of courses for English language learners of all abilities, from summer courses for juniors to flexible courses for school groups to Business English and ESP courses for adults. 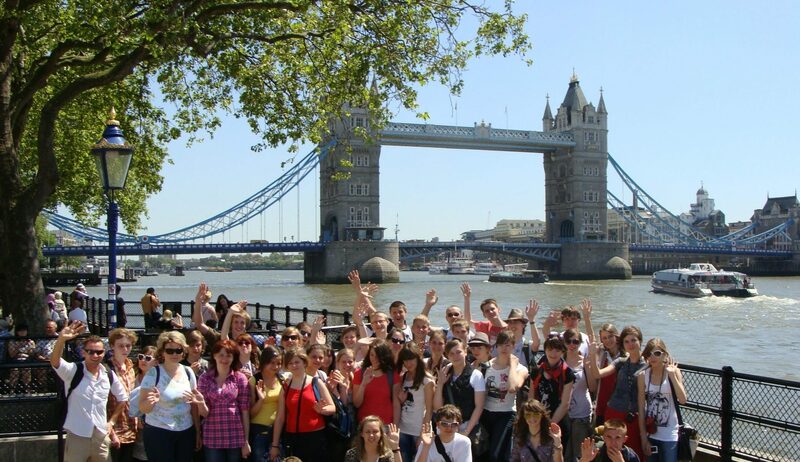 Join us in our wonderfully located school for an unforgettable experience learning English and discovering England. We are based in the historic seaside town of Hastings, in south-east England. The school building is situated at the top of Wellington Square Gardens, just three minutes’ walk from the beach, and one minute’s walk from the town centre. As well as our first-class teaching, we can also organise excursions to nearby towns and cities of interest (including London, Brighton, Canterbury, Oxford and Cambridge), an activities programme, and accommodation with local host families. Please go to our Courses page to find out more about our English language courses. English for You is a member of HOSAC, Hastings Overseas Student Advisory Council.